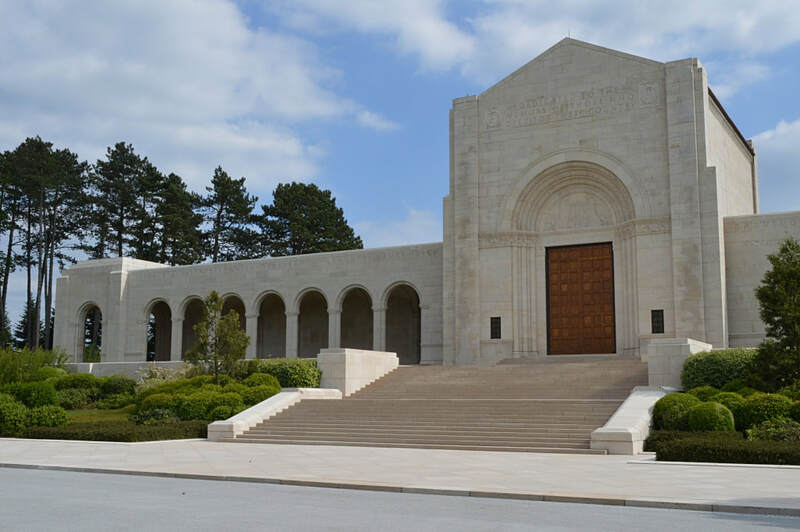 It is open daily to the public from 9:00 a.m. to 5:00 p.m. The cemetery is closed January 1 and December 25, but is open on all other holidays. 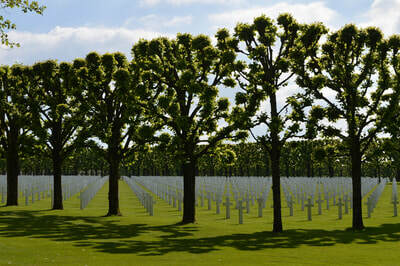 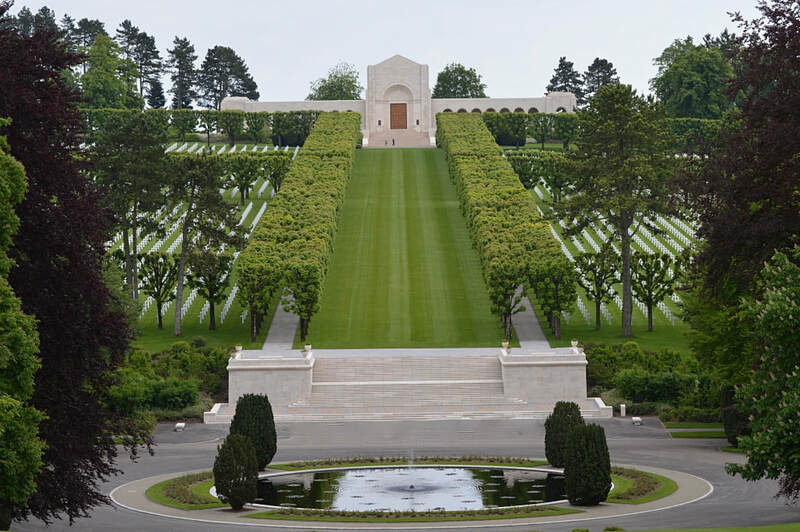 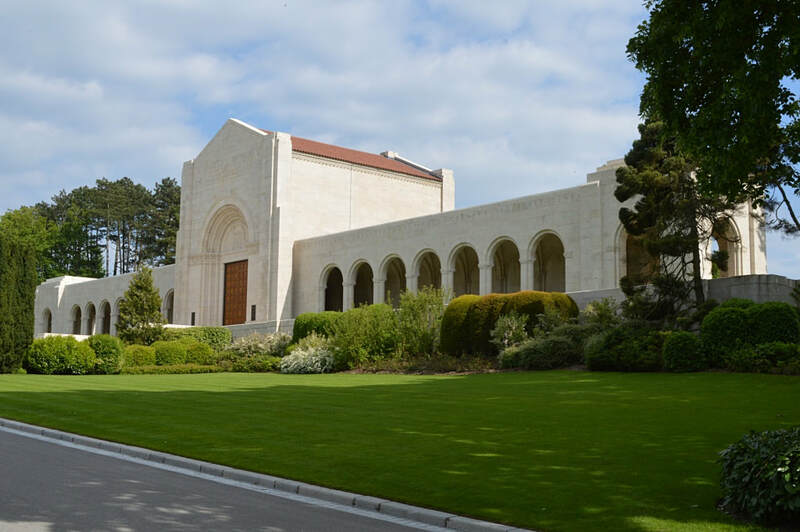 The Meuse-Argonne American Cemetery and Memorial is a 130.5-acre (52.8 ha) World War I cemetery in France. 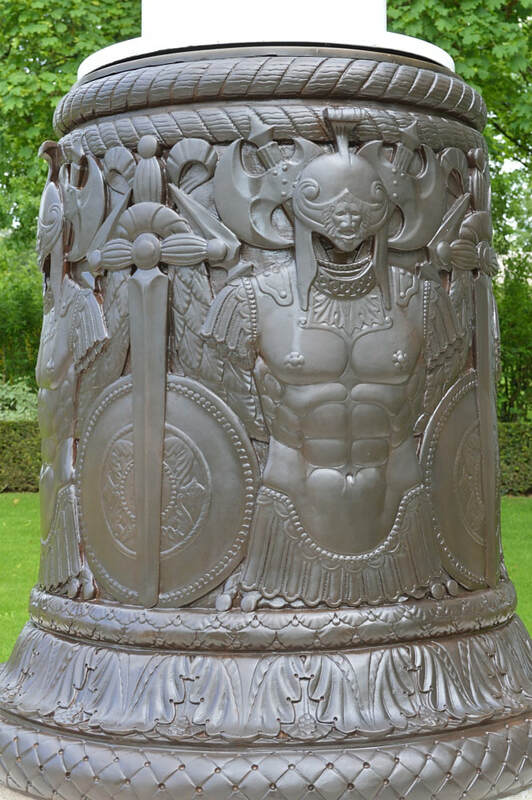 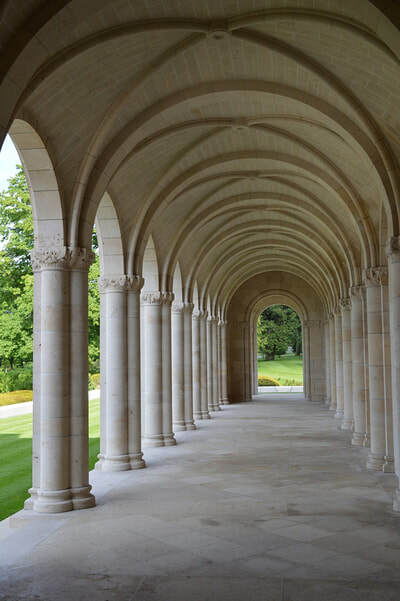 It is located east of the village of Romagne-sous-Montfaucon in Meuse. 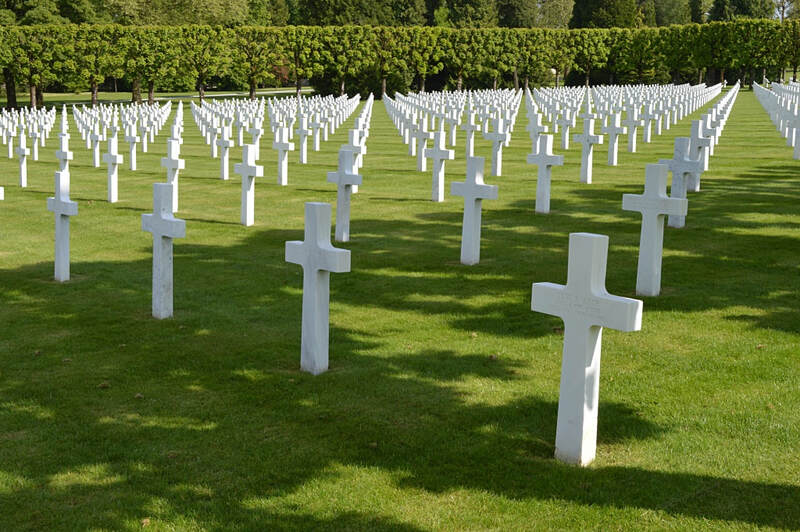 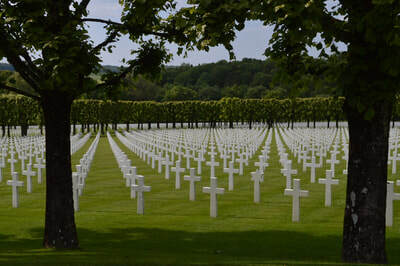 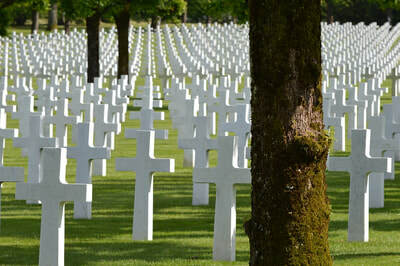 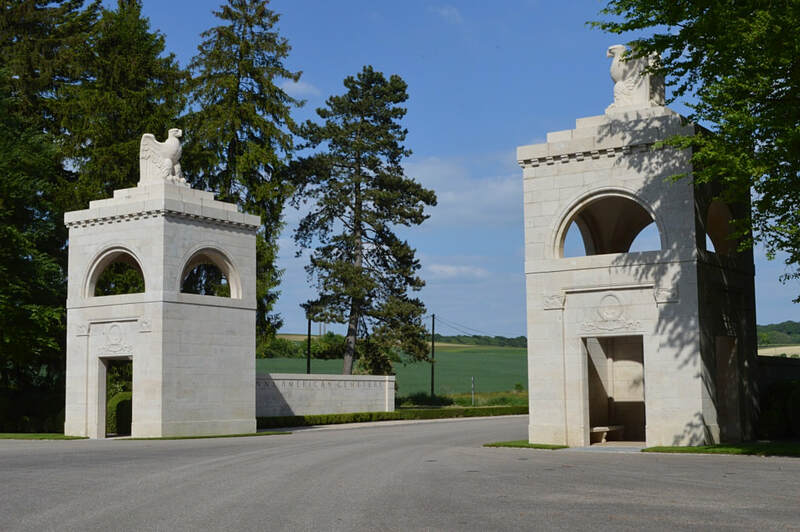 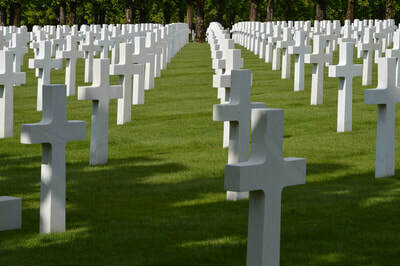 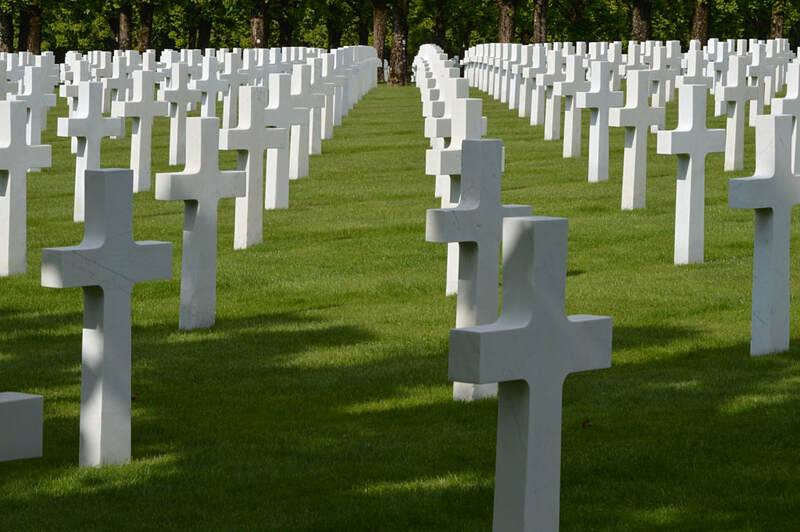 The cemetery contains the largest number of American military dead in Europe (14,246), most of whom lost their lives during the Meuse-Argonne Offensive and were buried there. 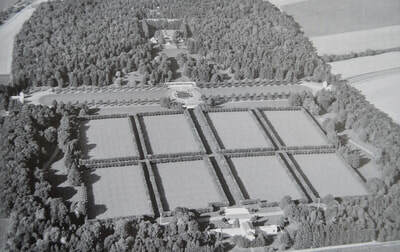 The cemetery consists of eight sections behind a large central reflection pool. 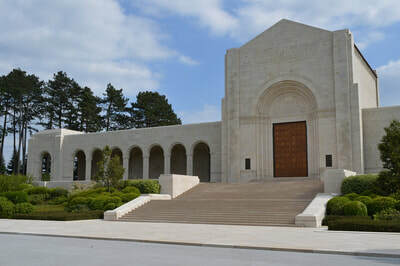 Beyond the grave sections is a chapel which is decorated with stained glass windows depicting American units' insignias. Along the walls of the chapel area are the tablets of the missing which include the names of those soldiers who fought in the region and in northern Russia, but have no known grave. It also includes the Montfaucon American Monument. 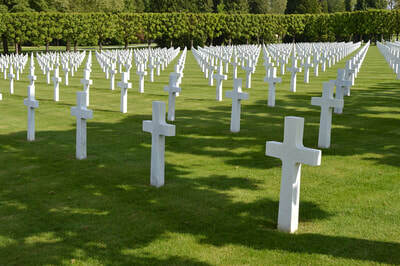 This cemetery is maintained by the American Battle Monuments Commission.